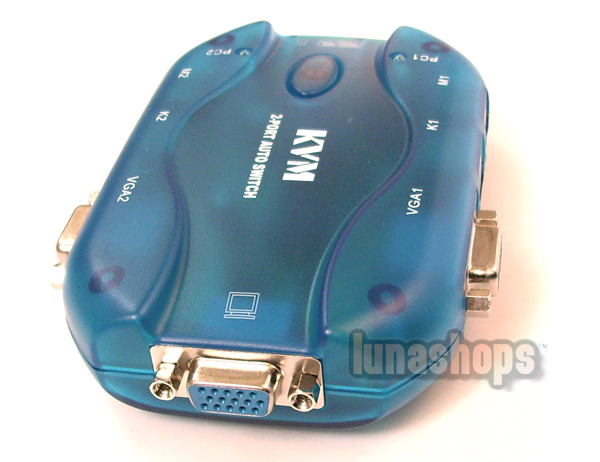 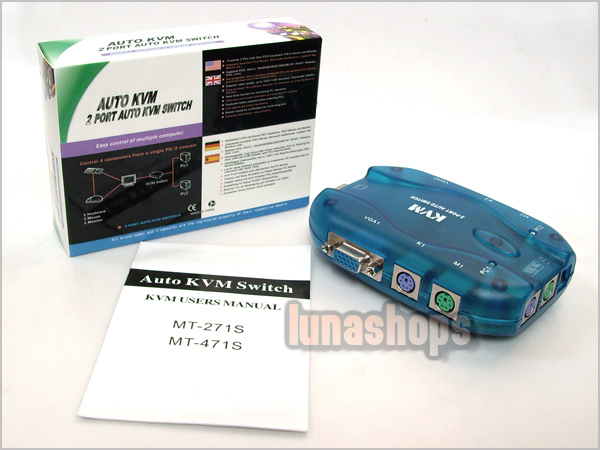 Save money and space with this 2 port KVM switch. 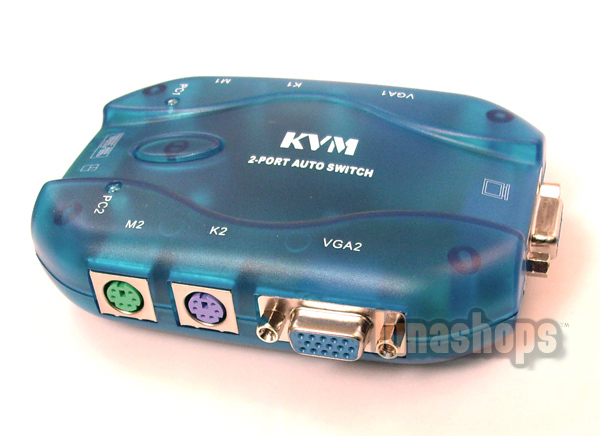 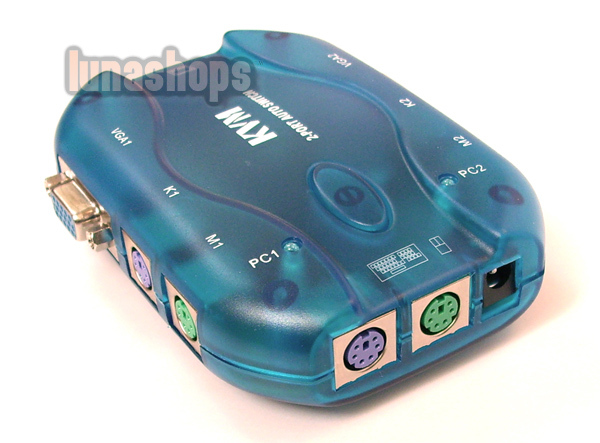 With this KVM switch it's possible to control up to 2 computers from a single mouse, keyboard and monitor. 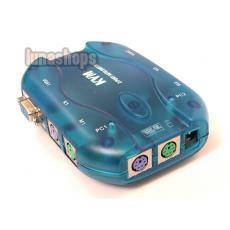 Features include auto scan, easy hot-key control, LED activity indicators and support up to 1920 x 1440 high video resolutions!